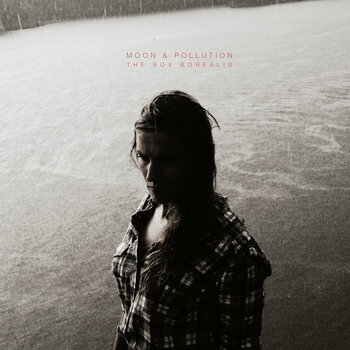 Moon and Pollution is the new electronic pop duo combining singer Molly Dean’s haunting, operatic vocals with producer Graham O’Brien’s (No Bird Sing) hard-hitting beats and rich, melodic textures. M&P debuted at the Bayfront Festival where Slug of Atmosphere asked them to play after hearing an unreleased track. Shortly thereafter, their song Alter Eagle was featured on the Season 4 premiere of MTV’s Teen Wolf. Moon and Pollution’s debut album The Box Borealis (F I X) will be released on January 27th, 2015. 'Resonate' was released in 2005. Click on the photo to listen and purchase if you please.